Mercedes-Benz will launch a global spring campaign by the brand's custom agency, Antoni, promoting its new range of compact cars. Jens Thiemer, vice-president marketing Mercedes-Benz Cars, told Campaign the campaign is a product of both the brand's new global agency model and refocused brand communications strategy. The content-driven, storytelling-style campaign, which will launch in spring this year, aims to portray "what advertising might look like in the future" and will feature US Rapper A$AP Rocky. 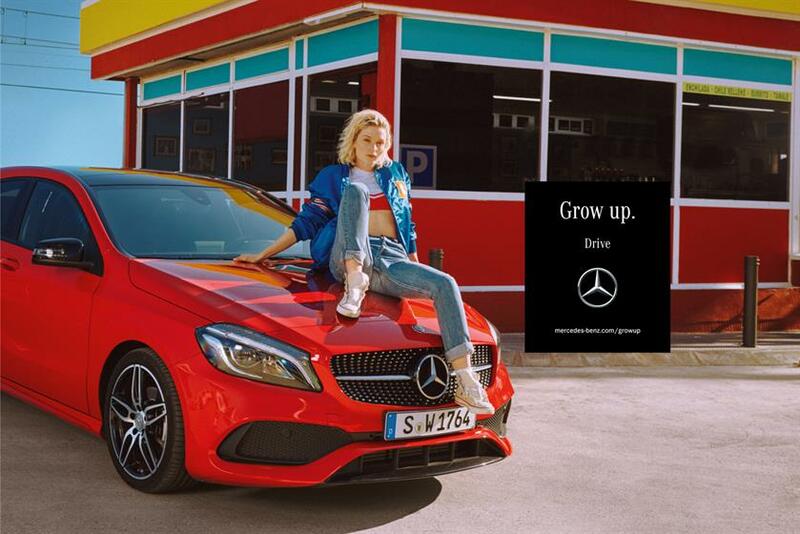 The campaign will address a young and upcoming generation of 'grown ups' which Mercedes wants to attract with its new luxury compact car range. "The key feature of the digitally-driven content campaign is its very consciously young and authentic look, together with a tonality that plays in a very self-aware way with contrasts and contradictions," says Thiemer. "It puts us in tune with the times and describes the world of the new ‘Mercedes-ness’ that is creating enthusiasm for the brand among a young and confident generation of grown ups." The end goal, he continued, is to transition Mercedes-Benz from a highly respected brand to one that is both respected and loved. "Over recent years we have already managed to enhance awareness of the emotional brand values in particular, such as design and sportiness, in the way our brand is perceived. The campaign for the new generation of compact cars is an important element to further advance this. We are absolutely 'on trend'," he said. 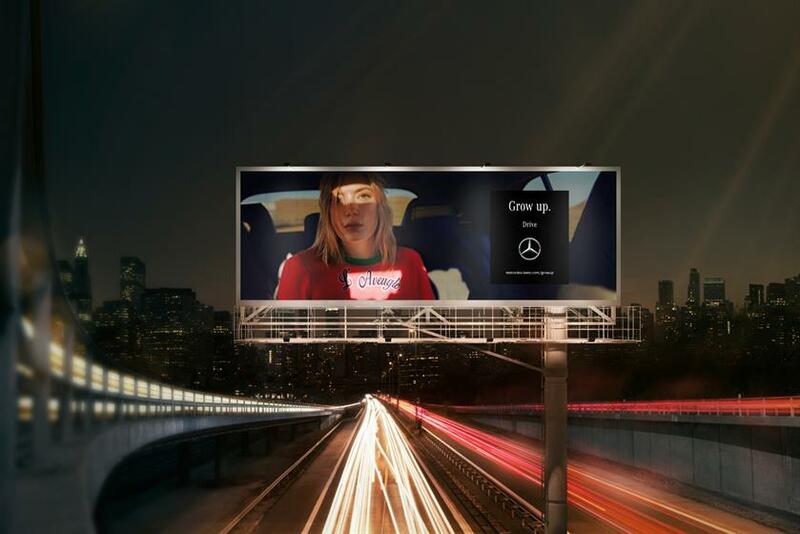 To achieve this, Mercedes has put together an agency structure it calls the "3+1 agency hub principle" as globally, Mercedes-Benz works with three lead creative agencies. In Europe, this is ‘customised’ agency Antoni. In the US, it is Merkley & Partners. While its China hub is served by BBDO China. BBDO Worldwide also supports its advertising and marketing activities across its smaller markets. "It is a model that, on the one hand, enables us to select the best campaigns for our products in what is essentially a creative contest, yet on the other hand to take account of the specific requirements of the various markets,' said Thiemer. According to Thiemer, the agencies "enjoy a friendly but competitive relationship". The strategies and campaigns they pitch are developed and agreed upon by the brand’s global marketing board. "The new model also makes organising the cooperative effort, with all the complex coordination processes that this involves, much more efficient and effective than before," he added. Using this model last year, Mercedes grew 11.3% and for the first time, sold more than two million vehicles totalling 2.083m cars. 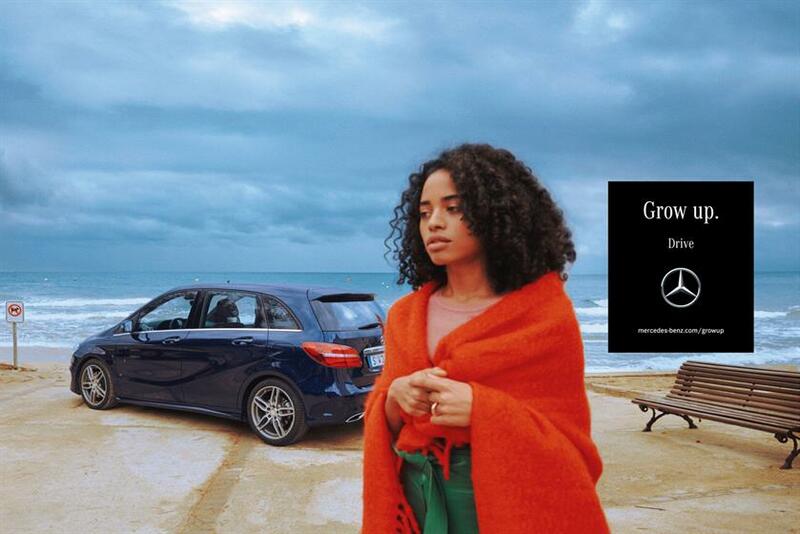 Along with this new agency model, Mercedes is refocusing its marketing communications around the needs of its customers. "There are three concepts that can help to understand this new orientation: ease, trust and boost, which offer a new interpretation, as it were, of our traditional brand values of safety, comfort and sportiness," said Thiemer.